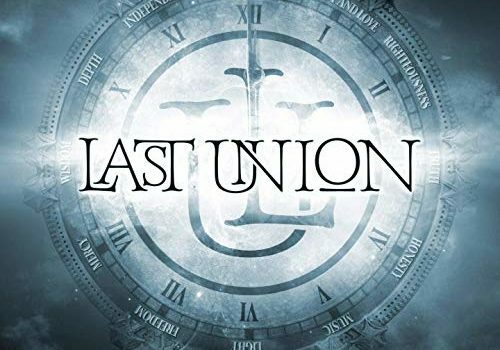 Published on January 22nd, 2019 | by Justin G.
Italian progressive metal band Last Union helped close out 2018 in style with the re-release of their debut album. The band made a splash late in 2016 when they self-released the album Most Beautiful Day, largely due to the presence of Dream Theater vocalist James LaBrie on three songs. 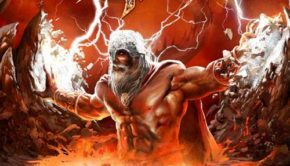 The band also features a trio of familiar names – bassist Mike LePond (Symphony X), drummer Uli Kusch (ex-Helloween/Masterplan) and mixer/masterer Jens Bogren. 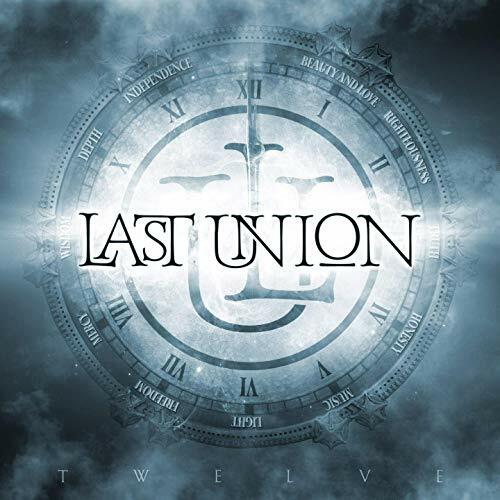 Newly signed to the Rock of Angels label, the Last Union debut has been retitled as Twelve. 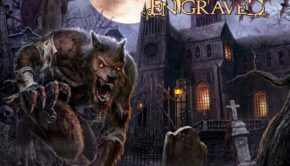 Last Union’s sound is right in that melodic/progressive/power metal zone, and the presence (and talent) of vocalist Elisa Scarpeccio brings to mind bands like MindMaze and Ethernity. The songs on Twelve are very melodic, technical without being pretentious, and have some major hooks. Scarpeccio’s vocals are somewhat accented and a bit on the poppy side, but effective nonetheless. It’s the three LaBrie songs that make the most impact though. 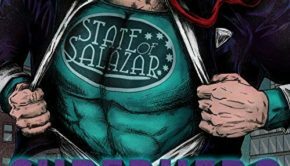 Hearing him on these more melodic, more straightforward prog metal songs makes you really want a new solo album. Outside of those tracks, “Purple Angels” and “18 Euphoria” are highlights. Twelve is a really solid progressive metal album overall. It’s well-written, well-executed, and expertly mastered. There are moments it goes from good to great, but those moments are when a guest singer is involved. We’ll have to see if Last Union can live up to potential on future releases. Twelve is still worth hearing though, especially if you’re into melodic progressive metal with female vocals. 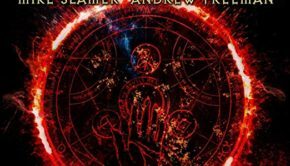 Last Union: Twelve (Rock of Angels, 2018) Justin G.